Cat Teaser Sounds is a fun app for cats and kittens! 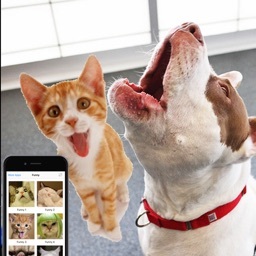 Special sound records to make your pet react! Each sound has a different cat, when cats hear, they become interested! 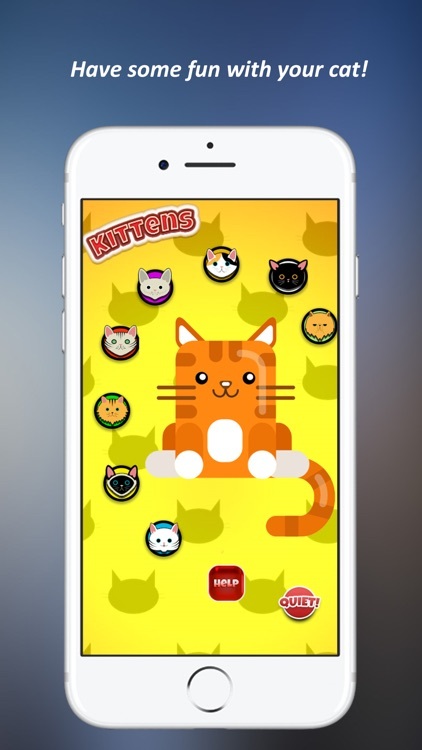 Use the Cat Teaser Sounds to play with your cat or small kitten! 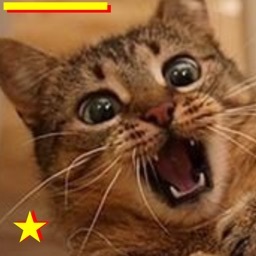 Pets should be annoyed, but if they hear the meow sounds they'll be excited and loaded to be active! 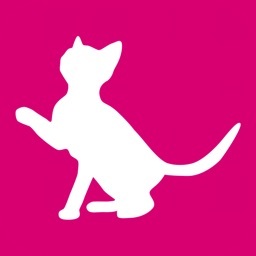 Various sound recordings of teasing or kitten cats! 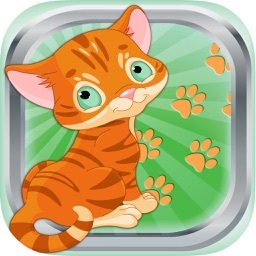 Easy and simple to use to play with pets! Harmless to cats of all ages! Attention! 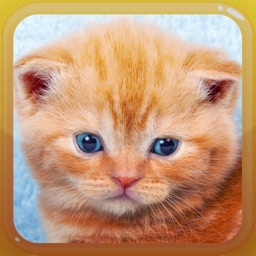 Cat Teaser Sounds is a entertainment application! Some cats may be indifferent to your teasing sound! 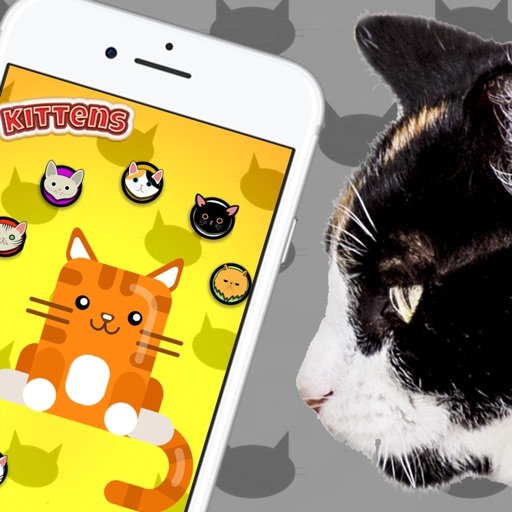 Cat Teaser Sounds is created just for one reason: to stimulate playing with pets! They need it!